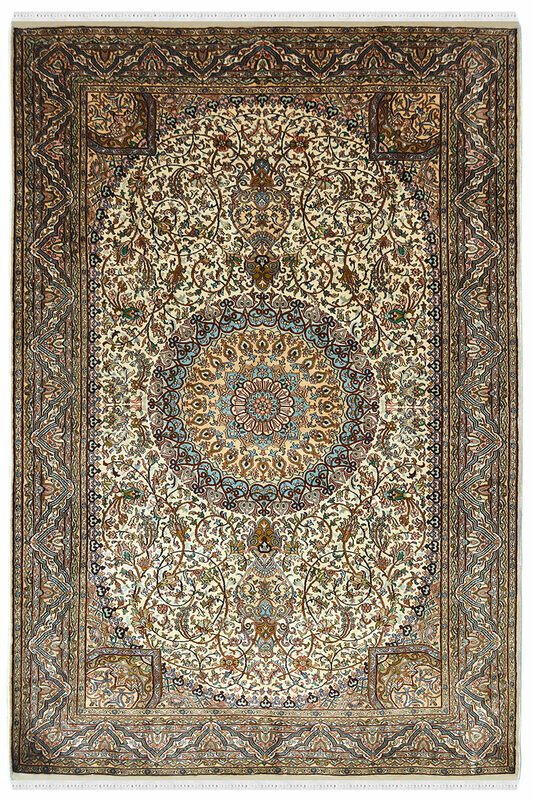 Decorate your home with one of the best silk area rugs which is woven in silk on silk material. 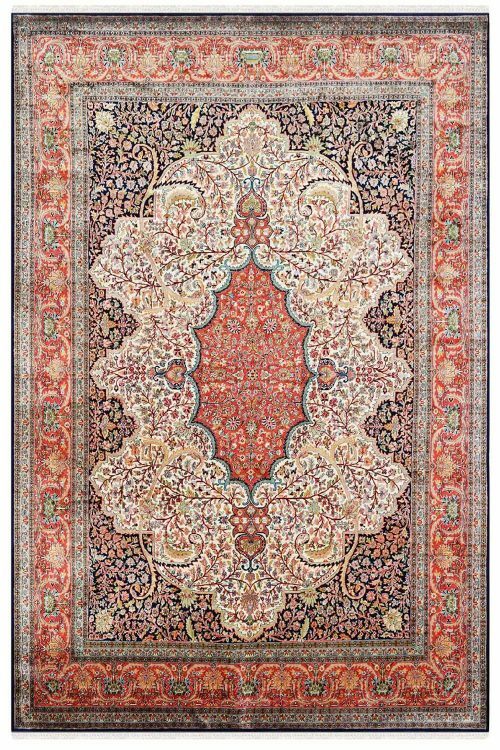 It contains Kashan design pattern which is originated from Persia. 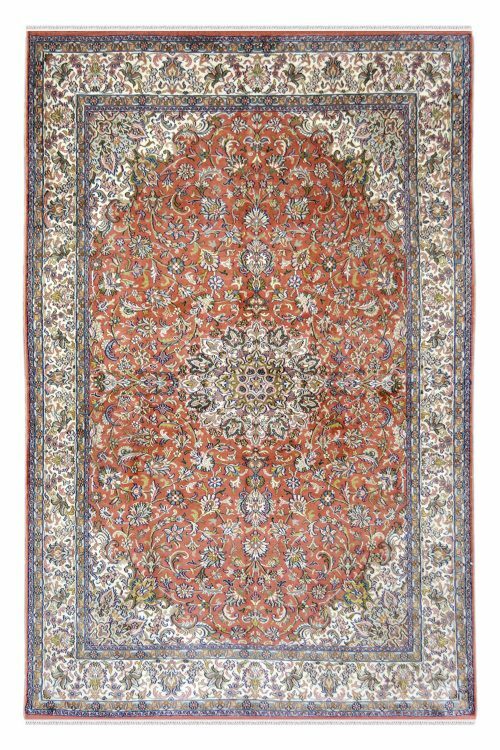 The “Ivory Mahal Kashan” is 100% handmade pure silk carpet. This is ideal for a living room or even as a wall hanging. 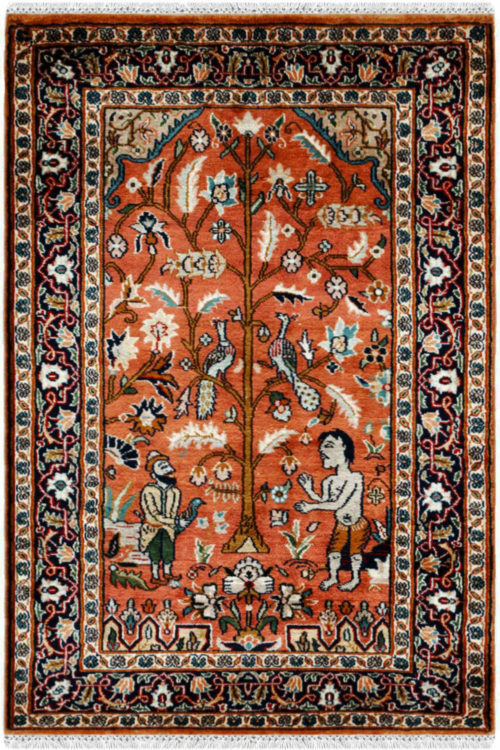 The queen of roses is a “One of a kind” silk carpet. it is handcrafted with the utmost precision. It is woven in silk on silk and contains 576knots per square inch. 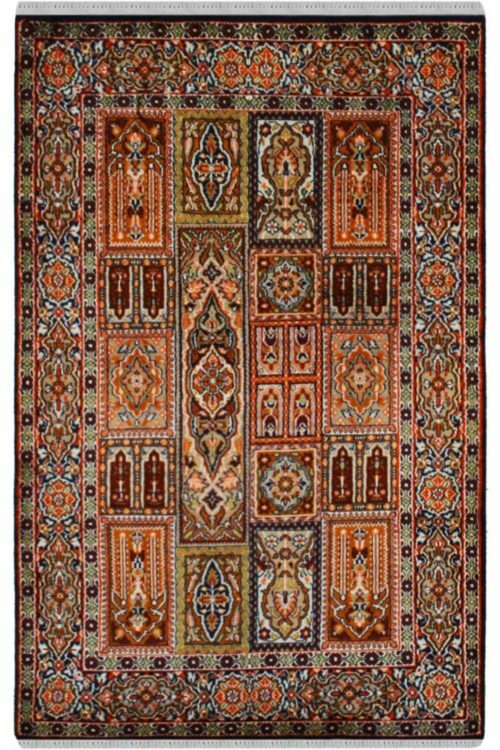 It is a highly durable rug.